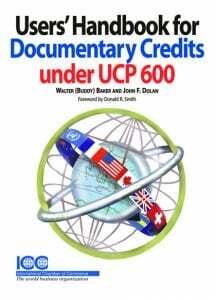 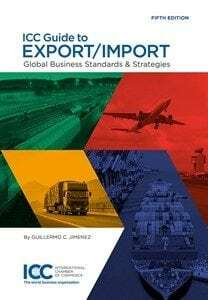 USCIB International Bookstore: our products are derived from the acclaimed work of the commissions, institutions, and international experts of the International Chamber of Commerce. 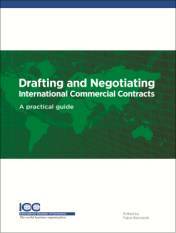 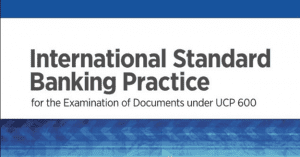 Our titles cover topics ranging from banking, commercial trade terms (Incoterms®), law and arbitration, counterfeiting and fraud, model commercial contracts to advertising and environmental matters. 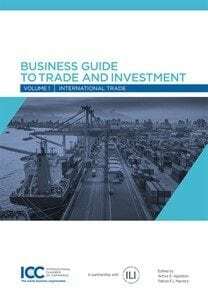 Customers with a vital interest in these publications include exporters/importers, bankers, attorneys, corporate executives, customs brokers, freight forwarders, and legal librarians. 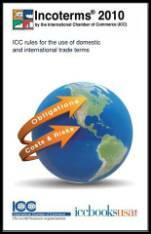 Colleges, universities and trade institutions, incorporate ICC products in their curriculums. 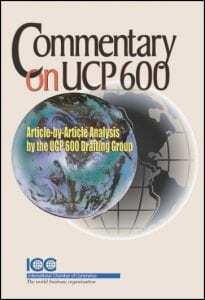 Use the arrows to browse through our selection of books.